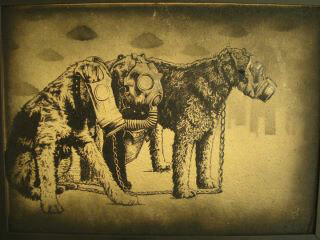 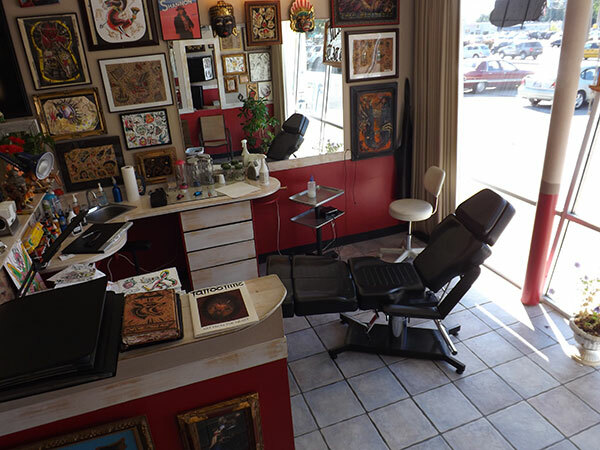 Click on photos to view slideshow. 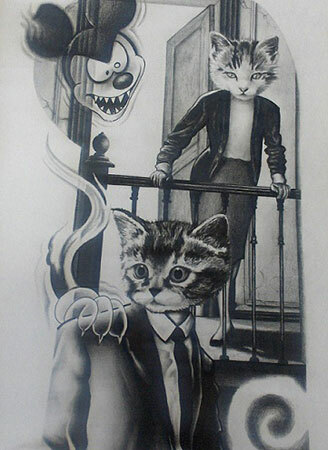 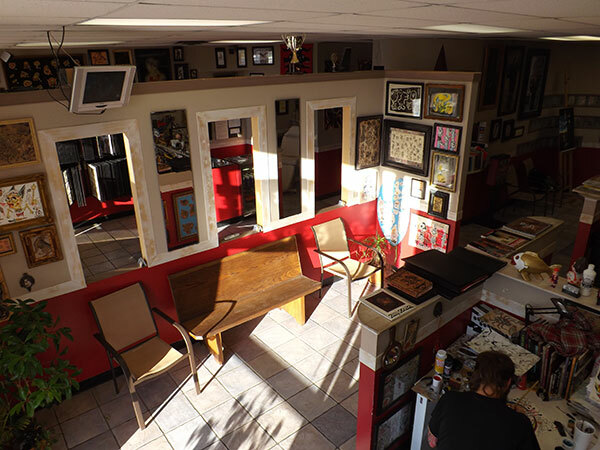 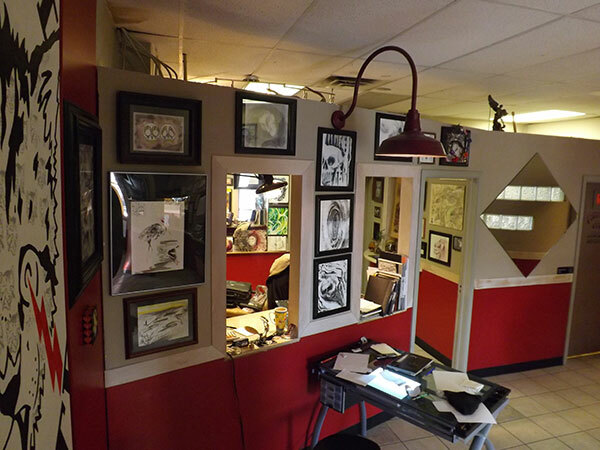 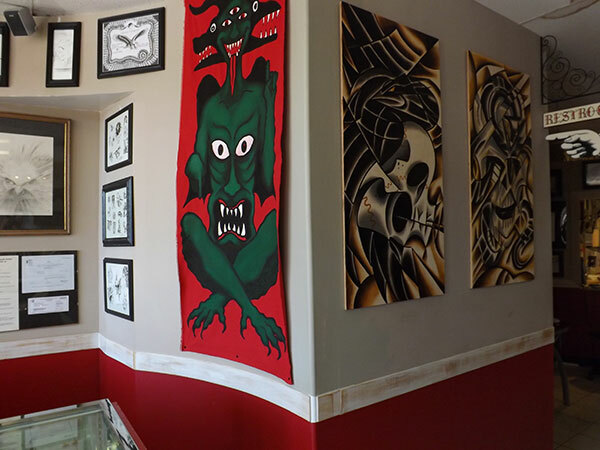 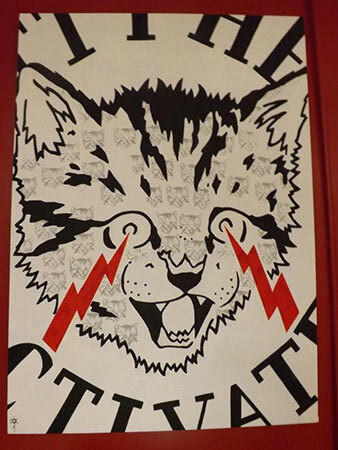 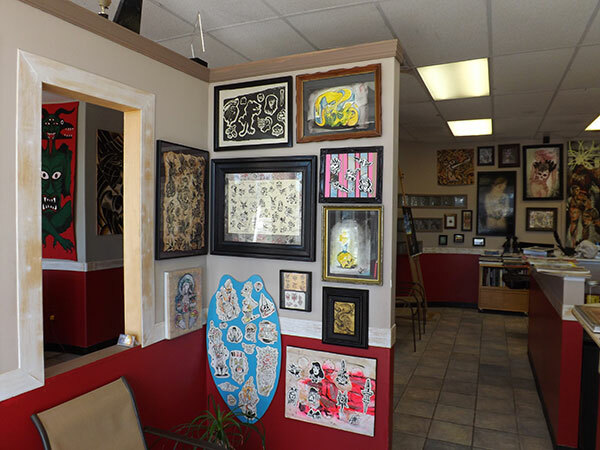 The Midwest Tattoo Company studio also serves as an Art Gallery. 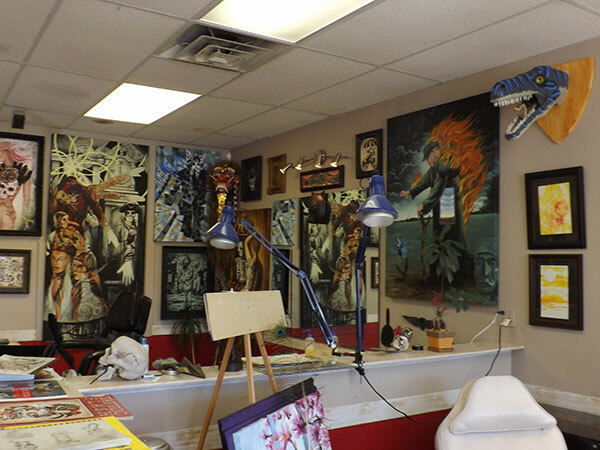 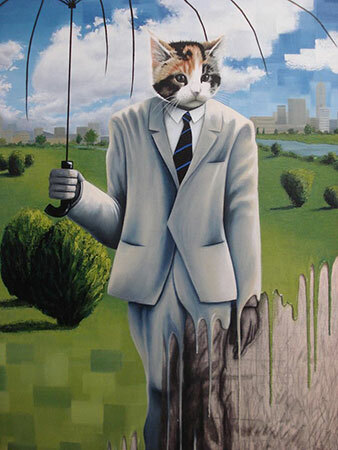 The walls of the studio are an eternally evolving gallery of original artwork.. All of the artwork are done by the residing artists.. "Come check us out!"